If you visit your dentist regularly, it’s almost a given (especially if you have children) that you hear the words “fluoride solution”. I know every time my children have their dentist appointment, they receive a fluoride treatment. But did you know there is such a thing as too MUCH fluoride? Fluorosis is when as a young child, you consumed to much fluoride. The extra fluoride disrupts the formation of the enamel, the outer part of the permanent teeth. 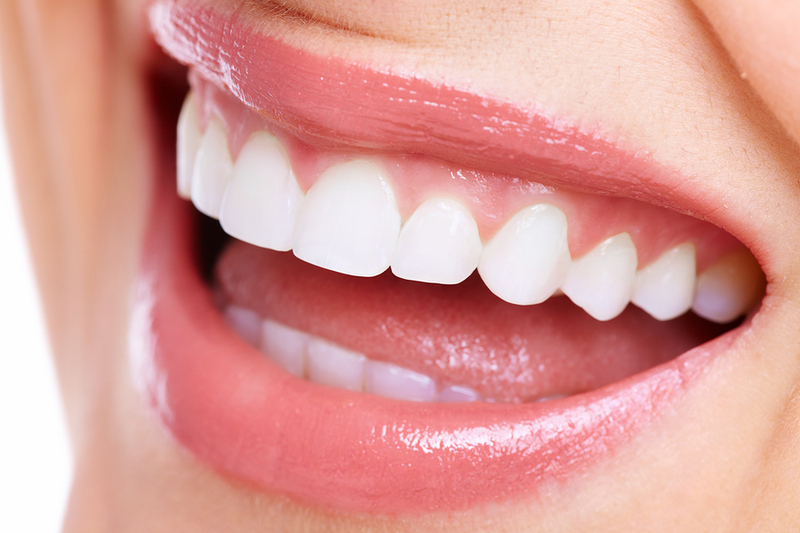 This normally results in discoloration, and surface irregularities of the teeth. Unlike a lot of serious dental issues, fluorosis is a purely cosmetic condition. It is not a disease. It usually is so mild in people that only dental professionals can detect it. Most of the time fluorosis happens because young children take fluoride supplements or swallow to much fluoride toothpaste. By themselves, it may not be an issue, however, it is when the water they drink already has fluoride in it.